Girl with a Pearl Earring: I am Happy!!! 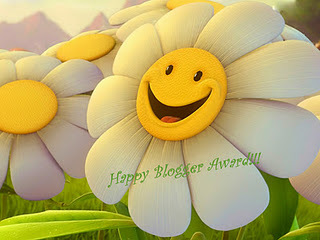 I received "Happy Blogger's award" a few days back from the talented Purvi of Purvi's creative hub. 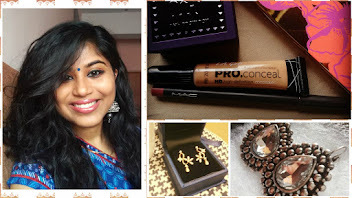 Thank you Purvi , it's a pleasure knowing someone as talented as you. MBA graduate-fashionista-artist-cooking expert, this pretty lady never seizes to amaze me with her talents. I can never juggle so many interests at any given point of time. 5. Uruj of One Me to sting them all, and in the madness grind them! Muah! 7. few unnecessary stuff of few unnecessary stuff.. I completely agree with you about Purvi. I am seriously madly in love with her art work.